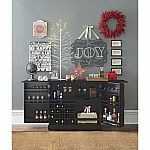 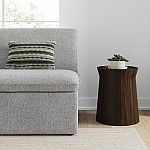 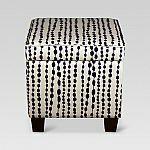 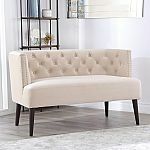 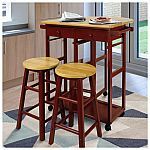 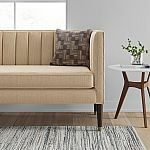 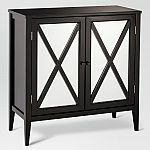 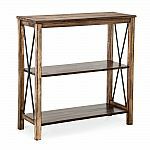 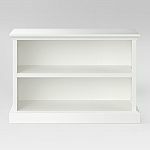 Target has select furnitures on sale up to 50% off. 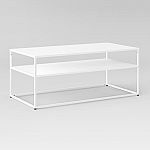 Shipping is free with $35 purchase or free in-store pickup. 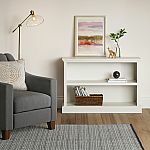 Extra 5% off & free shipping with Target RedCard.